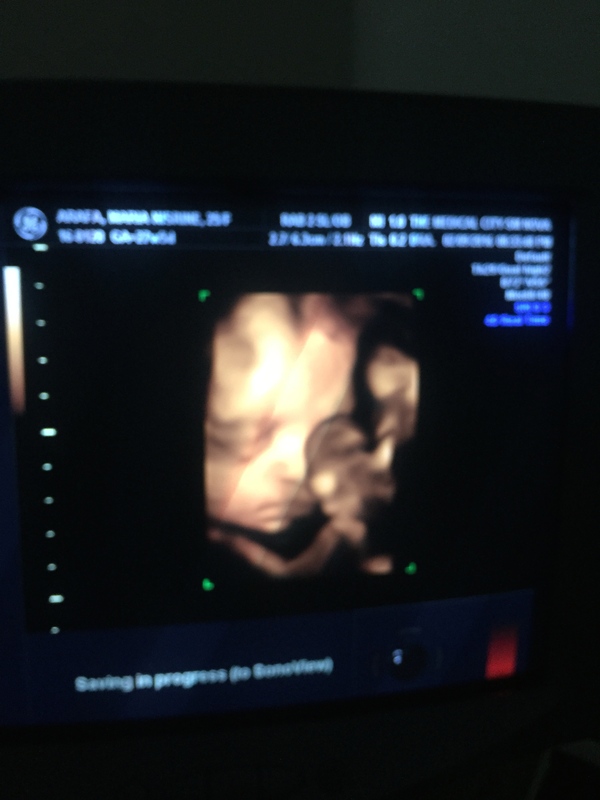 My Baby’s 4D Ultrasound – . The magic of life has always amazed me. 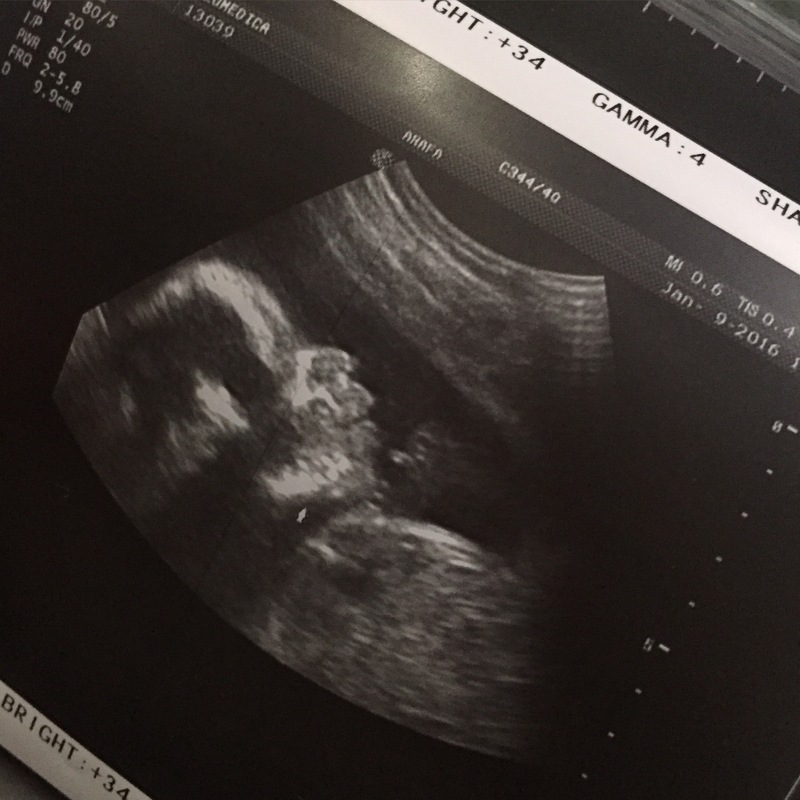 And now that I am giving one, I just can’t seem to get the hang of all the excitement and happiness that having a baby could bring. 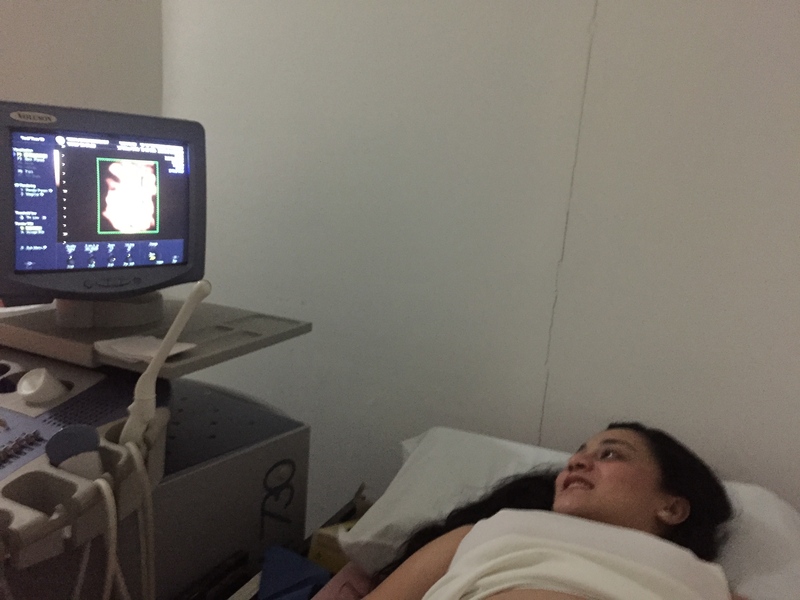 Friends have been asking about my baby’s 4D ultrasound- an exam where the images show movement, real-time activities of your baby. Well, this really sounds exciting but I really wanted to have this exam to know if my baby has complete body parts and normal features. 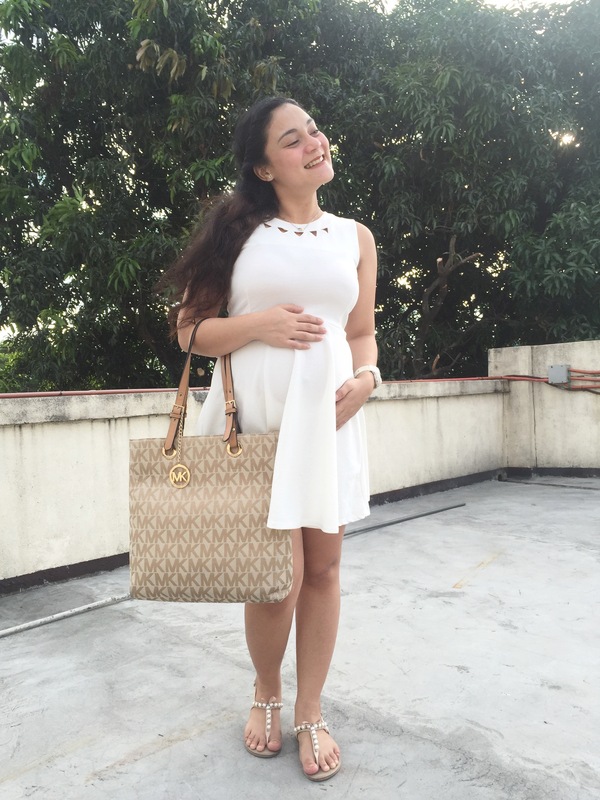 If you are an expecting mom, nothing would matter more than growing a healthy baby. 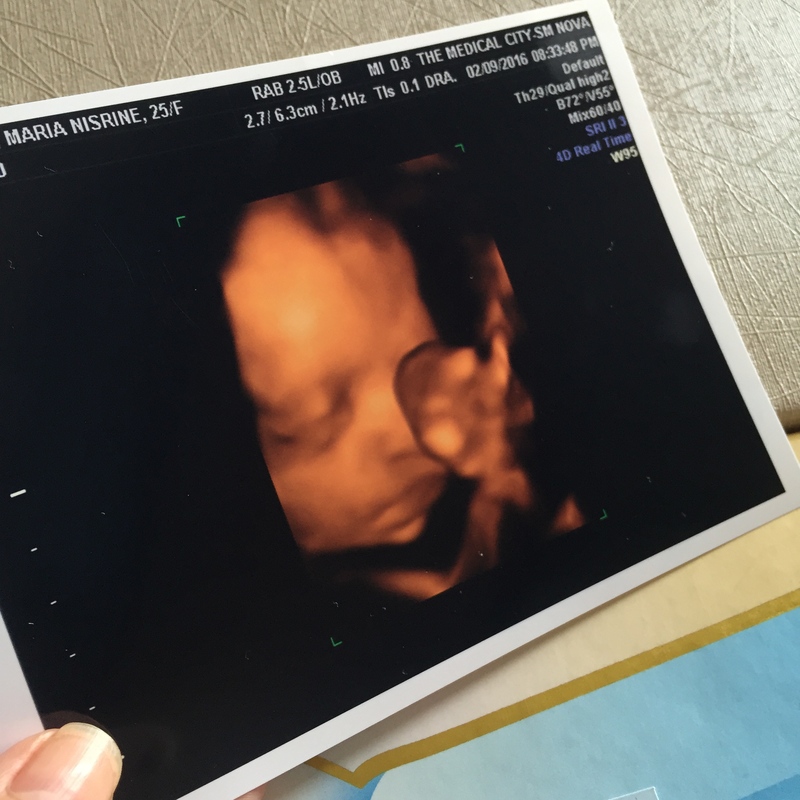 I’d love to post the video that daddy Jaze took during the ultrasound here on the blog, however, I could not. If someone could assist me or at least tell me why, it would be really helpful. 🙂 I am totally not good at this kind of stuff, I just love to write. Hahaha! 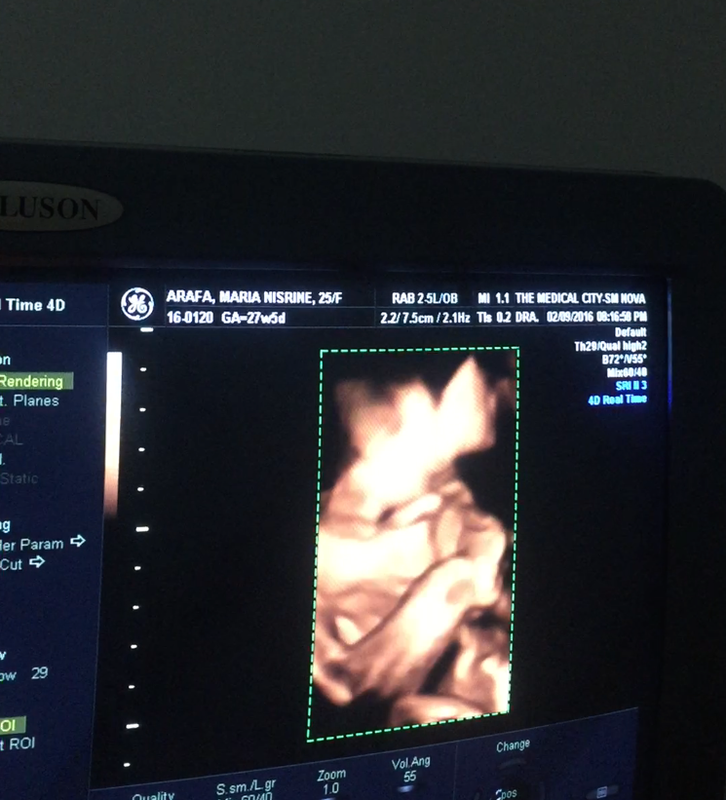 Seeing her active and knowing that everything is normal is just priceless. 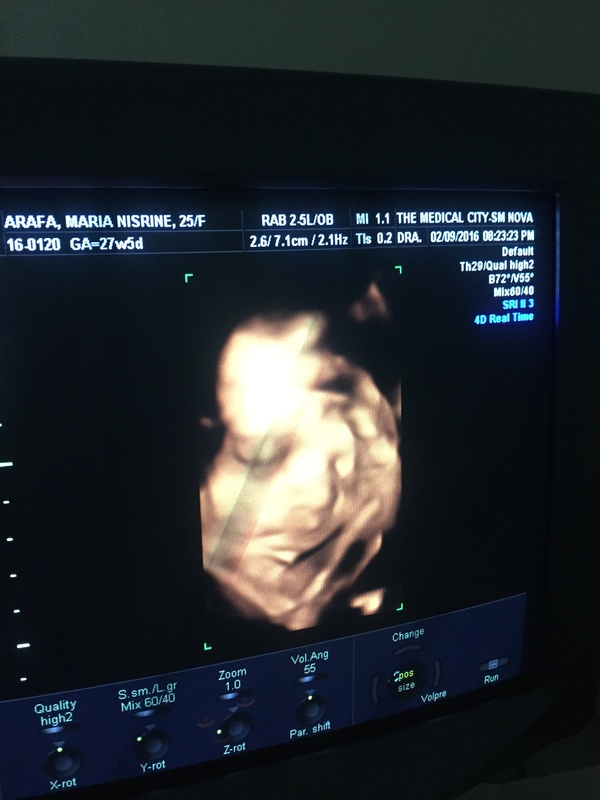 I am excited to be your mom, Amaria Niszha. I love you, my little princess.